Oh! Wait, Are you imagining a glass painting portrait on your wall? A Glass painted family photo frame? Or your role model’s painting in your office? Then get happy to know that… we can make this happen. A One of the most magnificent work of art in the interior, the dazzling combination of colour which fills the observer with astonishment on account of their brilliancy, as well as on the account of their variety is none other than the portraits and paintings. Historians cannot give a definite time when glass painting began. Traces of creating coloured glass figures have been found in ancient cultures, such as Rome, Byzantium and throughout the Middle Ages. 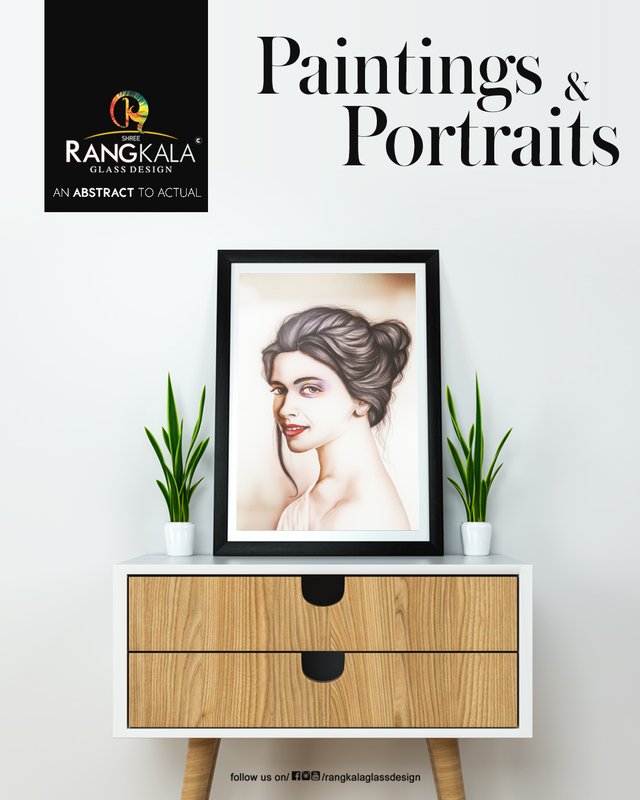 Here, the paintings reflect symbolic and cultural figures, also a painting of your beloved one whom you can gift and create a memory for life.